Depreciation and equipment deals. Prior to the new tax law, businesses could only take advantage of bonus depreciation for new equipment. Now, lawmakers expanded this coverage to used equipment as well. In addition, trucking companies will be able to write off 100% of the cost of depreciation under the new rules. This write-off will decrease by 20% starting in 2023 before closing out entirely by the close of 2026. Updates to per diem rates. The IRS issued increases to special per diem rates effective through September 30, 2019. They increased per diem rates for travel within the continental United States from $63 to $66 and travel outside of the continent from $68 to $71. Another significant change is employee drivers can no longer take the per diem deduction. Considering the driver shortage and retention challenges, this is a benefit trucking companies should consider carefully. Changes to tax rates. One of the primary objects of the tax reform was to encourage competition by reducing the corporate tax rate. C corporations now enjoy a tax rate of 21%, a significant decrease from the previous 35%. S corporations saw a 20% deduction for domestic business income that meets certain qualifications. These tax changes will affect planning and budgeting for trucking companies in 2019 and beyond. 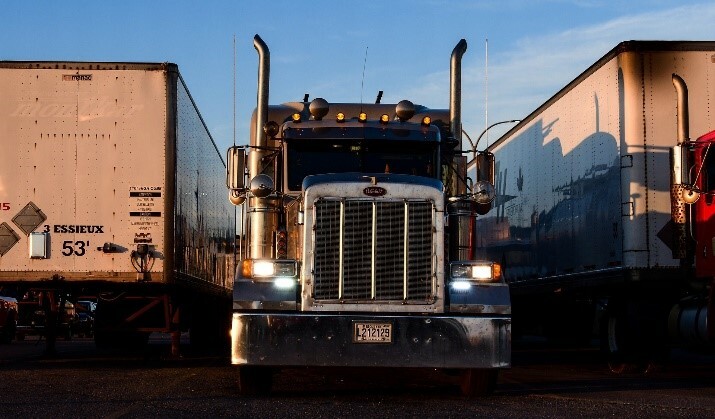 Fleets need to develop long-term strategies to address these changes or they run the risk of missing out on potential tax savings. As always, we recommend you speak to your accountant and tax advisor to make sure these changes are applicable to you and your trucking operation. To learn more about risk management strategies and innovative truck insurance solutions, contact Interstate Motor Carriers today. Does Your Trucking Company Need a Spotted Lanternfly Permit? ©2019 Interstate Motor Carriers. All Rights Reserved.